Electric-car startups have had a tough time surviving, let alone making money. So Karma Automotive, the Chinese-owned company once known as Fisker, is working with BMW AG to get some of the German automaker's electric drive and charging technology. Karma plans to begin selling its eponymous flagship luxury car late next year and has contracted with BMW to supply its battery charging system and some of its electric-drive technology. The parts deal, set to be announced later Thursday, is the start of a relationship with BMW that could lead to other cooperation, said Karma Chief Marketing Officer Jim Taylor. Automotive startups like Karma and Tesla Motors Inc. have had to rely on relationships with larger, established automakers to get on their feet. Working with BMW will save Karma development time for some electric-drive technology in the same way that Tesla cut costs on its first model, the Roadster, by buying the chassis from Lotus. Tesla also sold powertrain components to investors Toyota Motor Corp. and Daimler AG to generate profitable revenue. "Carmakers buy parts from other carmakers, especially in expensive areas like powertrain technology," Taylor said. "As we launch the vehicle under the new name Karma, using BMW components will be a big help to the brand." Financial terms of the supply agreement weren't disclosed. Karma's first car will be a $115,000 plug-in hybrid that is powered by an electric motor with a gasoline engine that produces electricity like a generator. When Karma was first started as Fisker Automotive, the company got its four-cylinder gas engine from General Motors. That engine is no longer in production, though GM has another engine that the startup could use. Taylor would not say what engine will charge the Karma. Karma has restarted with financial backing from Chinese billionaire Lu Guanqiu, whose Wanxiang Group bought bankrupt Fisker Automotive Inc. in 2013. 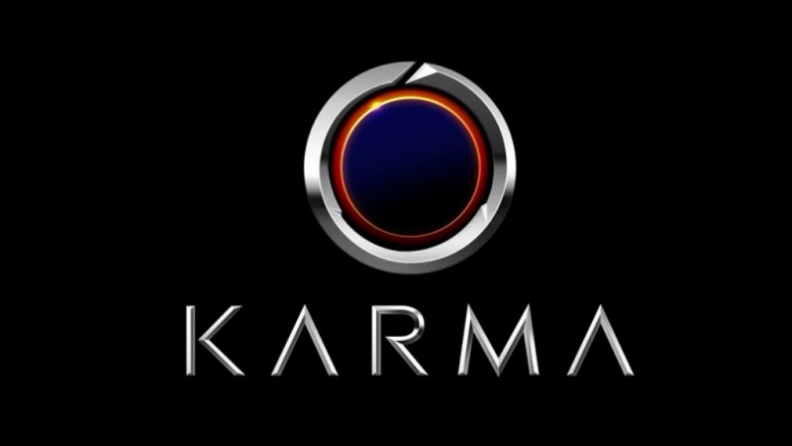 The company is now working on reviving the Karma model and developing new ones, including a pure-electric vehicle. Karma Automotive is trying to reboot its image after Fisker failed to repay $139 million in U.S. government loans and filed for bankruptcy. With Lu's backing, California-based Karma now has more than 300 employees.